NACUBO board members, staff, and members representing the four constituent councils attend NACUBO’s eighth annual Advocacy Day on Capitol Hill. NACUBO’s four constituent councils—consisting of chief business officers serving community colleges, small institutions, research universities, and comprehensive and doctoral institutions—met in September at the NACUBO office in Washington, D.C. to discuss their most pressing issues and how to work together throughout the coming year. Susan Whealler Johnston, NACUBO president and chief executive officer, reaffirmed the five priorities of the association’s strategic blueprint and reiterated that the councils’ input will help the association in meeting these goals and advancing its mission. In a joint session, council members discussed the various federal and state mandates facing campus business offices, and suggested that NACUBO should continue to educate members on the costs of compliance and serve as their advocate to federal agencies on regulatory burdens. Council members particularly encouraged NACUBO to focus on those regulations that are both high in administrative costs and low in value to students and campus communities. Members also highlighted frequently lengthy enforcement processes as an additional area of concern. The role of business officers as the function and economic models of higher education institutions change. The importance of communicating the value of higher education through beneficiaries such as first-generation college graduates. 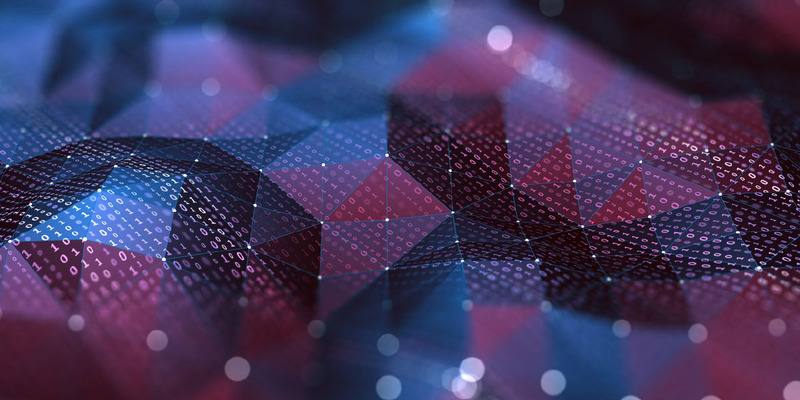 The need for increased collaboration, even across institution types, to maximize operational efficiencies and allow for a focus on qualities that differentiate institutions for specific populations or careers. 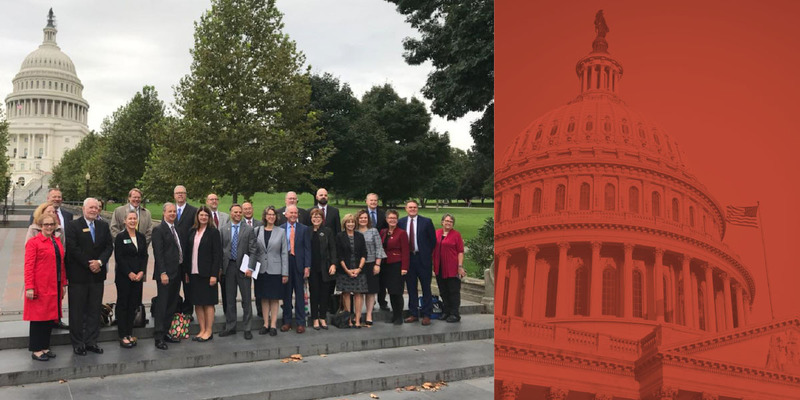 NACUBO’s eighth annual Advocacy Day included participation from a record number of eight board members and 16 council members. During meetings with 35 congressional offices, council members expressed their concerns surrounding new parking and transportation benefit taxes levied through the 2017 Tax Cuts and Jobs Act and risk-sharing proposals, such as those proposed in the House of Representatives Higher Education Act reauthorization bill, the PROSPER Act. Additionally, chief business officers Mary Lou Merkt, Furman University, Greenville, S.C., and Choi Halladay, Pierce College District, Lakewood, Wash., were joined by Robert Moran, education policy director, Senate Committee on Health, Education, Labor, and Pensions, and Liz Clark, senior director, federal affairs, NACUBO—who moderated a panel—to discuss these issues and convey concerns to a wider audience of congressional office staff. Innovation through diversity. The diverse experiences, skills, cultures, and interests that exist in an organization can be a source of innovation. The recent webcast, The Medici Approach: Harnessing Difference to Drive Innovation, which was an exclusive, member-only online event, explains how to unlock this potential within teams. Institutions that bring together groups that reflect many different facets of diversity—cognitive, cultural, and functional—can innovate with speed. Accounting guidance for contributions. The FASB Accounting Standard Update (ASU) 2018–08, “Clarifying the Scope and the Accounting Guidance for Contributions Received and Contributions Made,” refines guidance for contributions. The ASU better distinguishes most research grants from transactions with customers accounted for under the revenue recognition standard (ASC 606). The standard also explains requirements that make contributions—such as reimbursement grants—conditional. ASU 2018–08 has implications for sponsored research grants, specifically in higher education. During the December 5 webcast, Understanding and Implementing FASB’s ASU on Grants and Contributions, experts will clarify the difference between barriers to entitlement and donor restrictions, cover the proper methods in accounting for and reporting sponsored research grants, and recommend tactics for tackling complex pledge agreements. Endowment portfolio objectives. How can colleges and universities achieve risk and return objectives in their endowment portfolios, while better aligning them with their institutions’ missions? On December 11, campus investment leaders will describe the processes that have worked for their campuses in the webcast Beneficial Long-Term Investing—Can You Really Have Your Cake and Eat It Too? The presenters will describe the steps that they took to define—through dialogue with stakeholders—what alignment means for their institutions, as well as how they formalized objectives and processes in an investment policy statement and made asset allocation and investment decisions. Attendees will also learn about the benefits of including environmental, social, and governance (ESG) factors in investment risk analysis and explore investment opportunities that have a positive environmental and social impact. 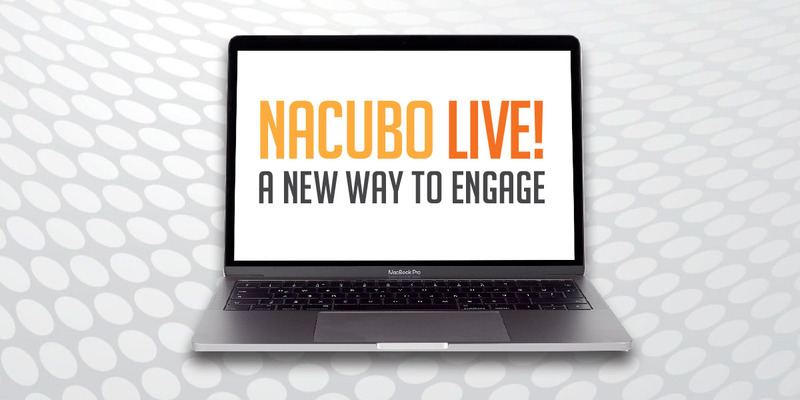 Did you miss the latest NACUBO Live! offerings? In October, the 2018 Tax Forum provided the latest information on issues and best practices in higher education tax compliance and administration. The Denver meeting served as both an annual update and future outlook, featuring presentations on timely subjects impacting the college and university tax community.